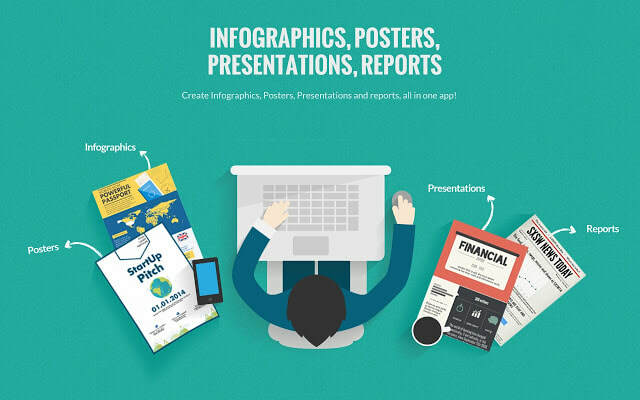 Piktochart is a web application that helps non designers create infographics. 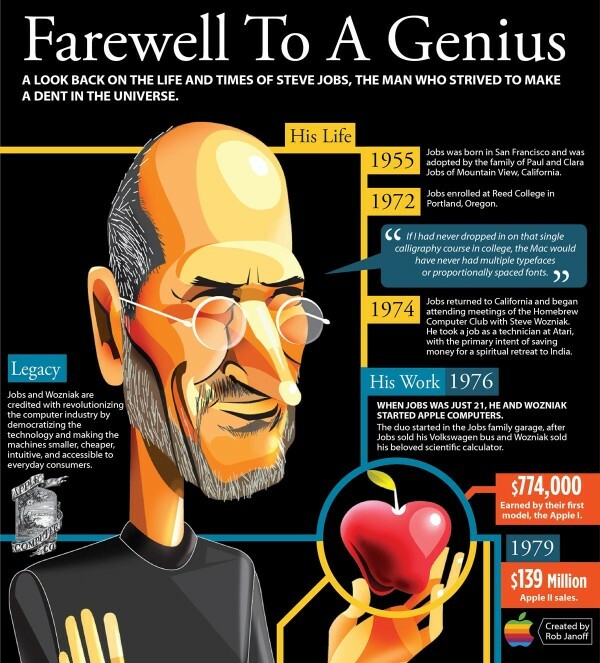 It enables people to create infographics without the need of learning softwares such as Photoshop and Illustrator. Piktochart provides the flexibility of customizing the content and look/feel of the infographic. Piktochart is a page layout web app that’s primarily targeted at infographic creation. Users can choose from a variety of templates or create their own, and use a drag-and-drop interface to add text, photographs, and other graphic elements. Color and font selections are made using a fairly familiar WYSIWYG editor, and you can add hyperlinks to most elements. ​Log-in and explore PiktoChart (click the button below). Then read the instructions manual below.